Not sure what you want? 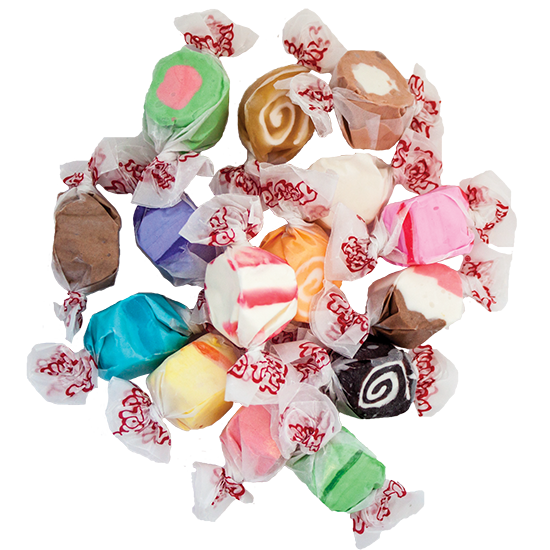 Try out Taffy Town’s ALL NEW Taffy Sampler! This great mix gives you the opportunity to sample an assortment of flavors in a smaller quantity! Choose up to 15 flavors and we will provide 2 pieces of each flavor! Don’t forget to check out the Flavor Guide below and tell us which flavors you would like in your sample bag! Check out the Flavor Guide below and tell us which flavors you would like in your sample bag!